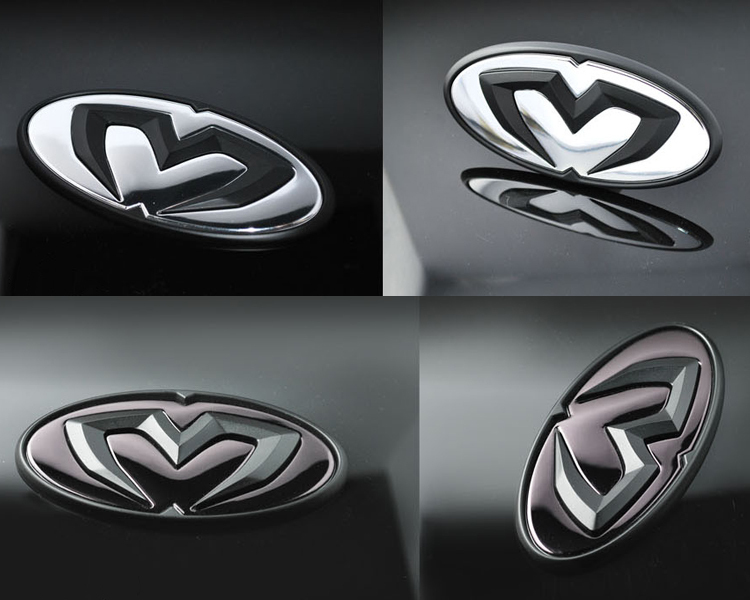 M&S Carart Oval "Black" emblems replace the OEM Genesis Coupe trunk and hood badges to create a custom look to your Genesis Coupe. Installation with included adhesive backing. Same size emblem for front or rear, priced individually. THERE ARE 2 OPTIONS - BLACK/CHROME AND BLACK/GUNMETAL. PLEASE INDICATE UPON CHECKOUT WHICH VERSION YOU WOULD LIKE.